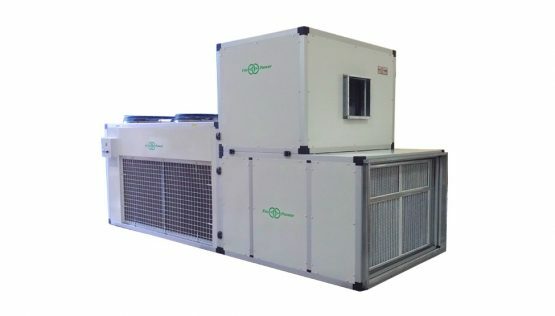 Today’s modern world necessitates good quality air conditioning and ventilation systems, to maintain comfort, good health and more importantly the indoor air quality at homes and offices. 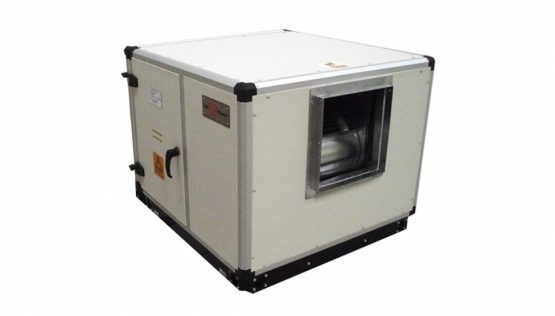 Proper air conditioning and ventilation is extremely crucial since it makes sure that the comfort and health of your dear and near ones are not compromised by air pollutants or any other unwanted odors, and that there is uninterrupted airflow. Hence these are no longer considered a mere luxury. 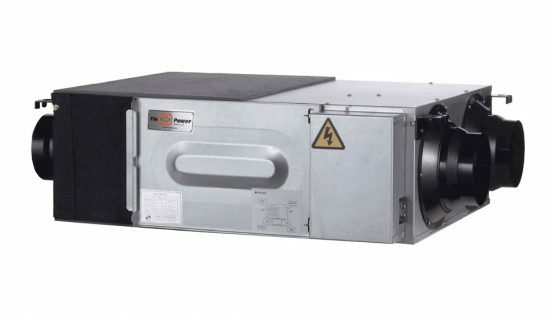 To provide for a cool, fresh and comfortable environment, Finpower has designed and manufactured an extensive range of reliable, innovative, green and energy efficient HVAC products. 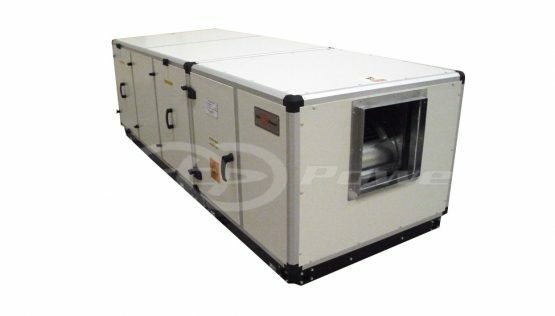 Designed and delivered with utmost care and quality, we have some of the best in class air-conditioning and ventilation solutions intended for residential, commercial as well as other specific and custom projects.